We transport your goods anywhere you need. Counting on a wide network of cargo agents in several ports of the world, we offer solutions specifically made for each shipment. 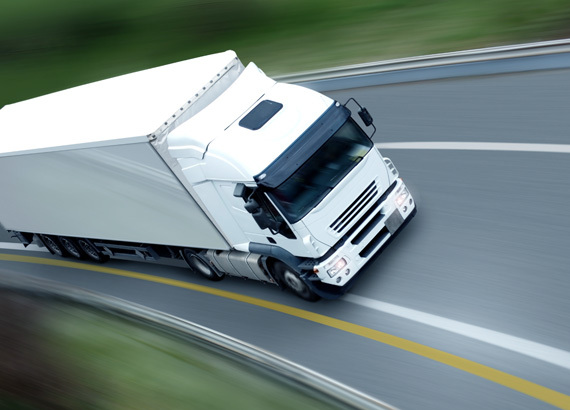 Regarding inland transportation, our professionals are highly qualified and very experiente in logisitics so they are able to offer the most competitive inland freight rates.